The building code used to require them, but not any more. One gets enough ventilation through cracks around doors, windows, etc. @Stefano, I thought I’d heard something like that once. Kerry-Anne and I lived in a house that had no ventilation holes for about a year when we first got married. 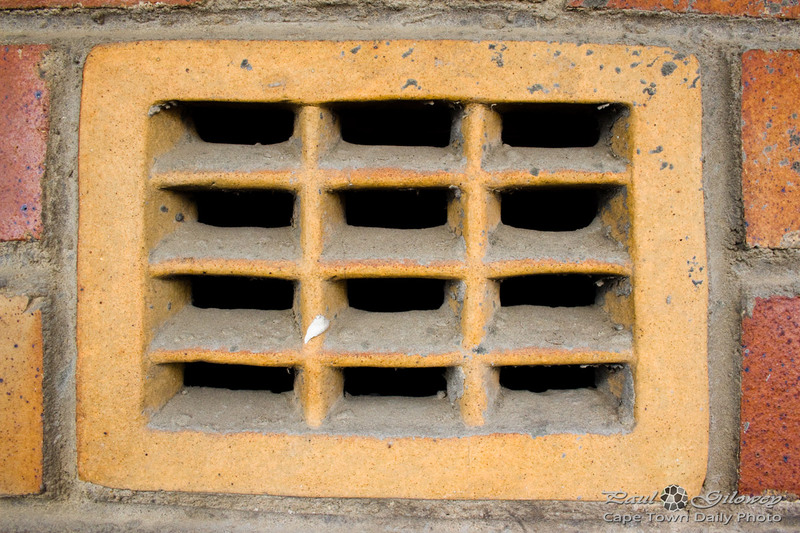 We had serious issues with damp, which is what made me wonder about the necessity of ventilation holes. That said, perhaps the builder had simply not sealed the outside walls properly. Okay, That’s It’s – currenlty ducktaping my door and windows… who needs air anyway!